Photo of the day: NEVER FORGET – Happy Memorial Day. 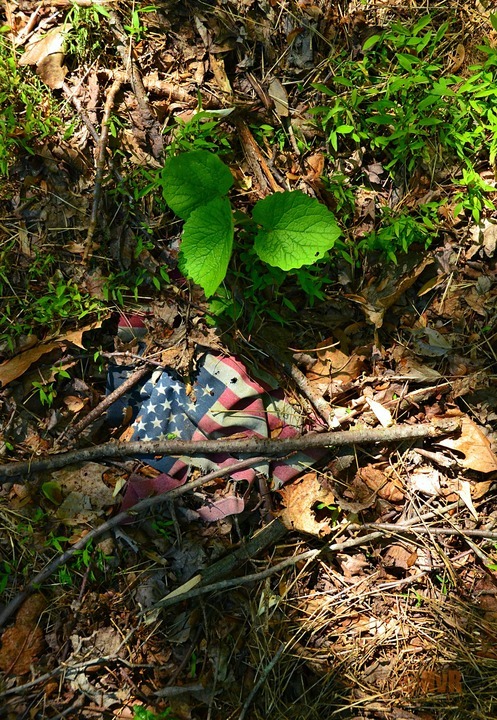 Photo of the day: NEVER FORGET – Never let this glory fade. Happy Memorial Day. This entry was posted on May 25, 2014 by newyorkcityinthewitofaneye. It was filed under DAILY PHOTOS WITH STORIES OF NEW YORK CITY and was tagged with American flag forgotten in woods, Bronx, Brooklyn, burried American flag, faded glory flag, Hans Von Rittern, Happy Memorial Day, Manhattan, never forget our flag, New York City, New York photo, Photo of the day, photography, Queens, Staten Island, USA flag in garden.